WE ARE ALL ABOUT SERVING FRESH, GREAT TASTING BEERS! 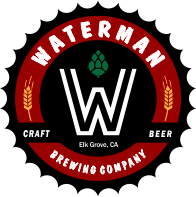 Waterman Brewing is located at 9824 Dino Drive, Suite 150 in Elk Grove, California. The company was founded by Jeff Stilz in 2016 and features a 10-barrel brewhouse, 50+ seat tasting room and an outside patio. We look forward to serving you our fresh, great tasting beers direct from the source. Live music, trivia night, comedy night, jam night and NFL football are some of the entertainment that we offer. No food is prepared onsite but food trucks are scheduled. 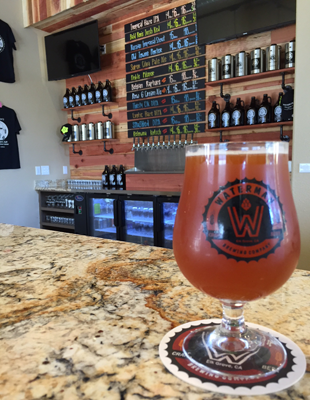 Waterman beers are also available to wholesale accounts such as restaurants, bars and taprooms. Please contact us to get on our distribution list.